HCA — I am Lauren Wood. 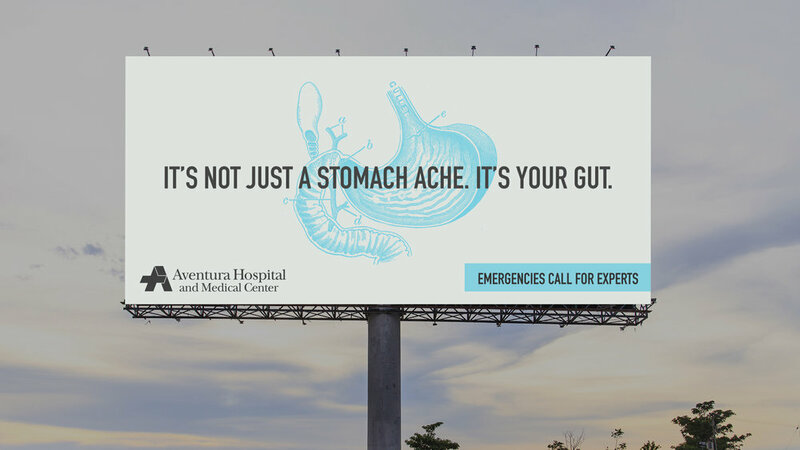 One of my favorite pitches at FCB was for the an ambitious out-of-home campaign for the Hospital Corporation of America, or HCA. The HCA is a network of hospitals across the country, each one staffed with world-class, specialized ER doctors. My AD partner (Kari Grundman) and I were empowered by this insight: that when you’re facing an emergency, your symptoms aren’t just notes in your chart, they’re a part of a bigger story. Your story. And it takes experts, like those at HCA hospitals, to recognize, diagnose, and treat your symptoms with respect.